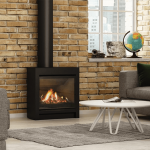 Icon Fires has added a slimline double-sided firebox to their range of bioethanol-fuelled fireboxes. 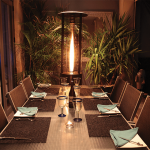 It is ideal for dividing a large space or as a linking element between two separate rooms. 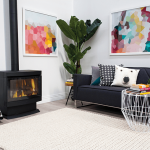 This new Double-Sided Firebox provides a creative means to integrate the fireplace into the interior landscape during a home renovation. 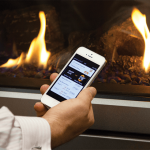 Powered by clean-burning bioethanol these fireboxes do not need flueing. 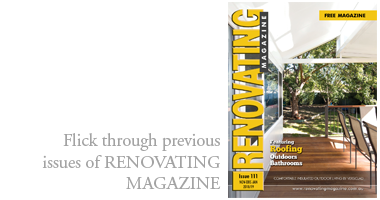 Setting them in the middle of a floor space is simple and opens up lots of clever home design possibilities. It is available in four sizes, the longest of which is 2m. 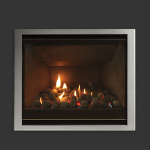 They are constructed with hard wearing powdercoated black interiors; in a choice of black or stainless steel fascia finishes; and equipped with Icon’s Slimline Bioethanol Burners producing a dynamic flame with long burn times. 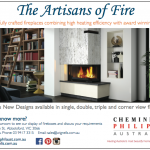 Priced from $4590 from specialist fireplace stores.